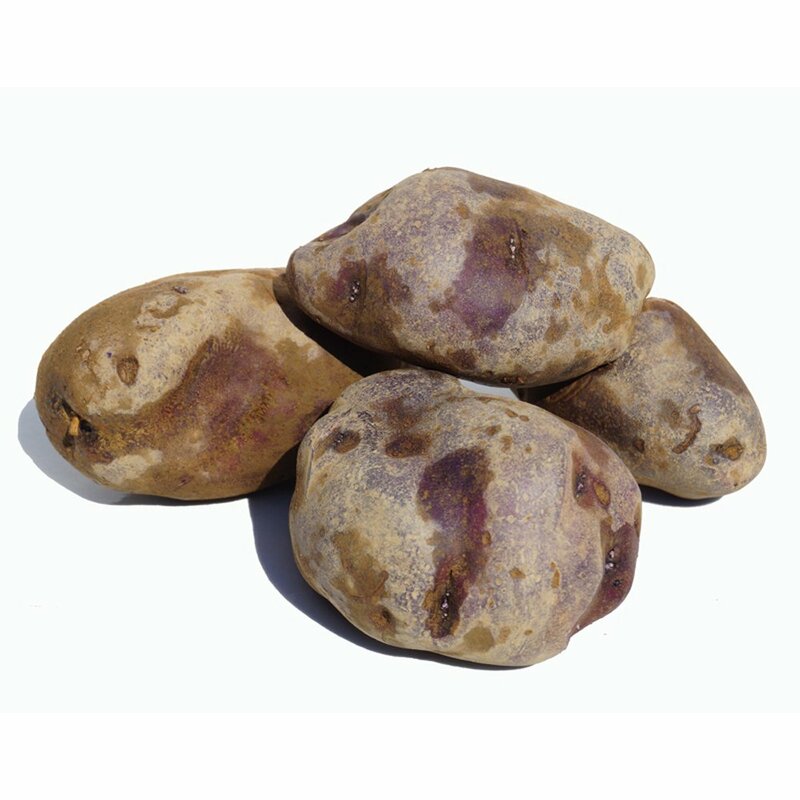 A yummy, moist potatoes with a distinctive, purplish color that turns light blue when boiled. All our 'All Blue' Potato Plants are organically grown and shipped in fine quality growing medium. They are guaranteed to arrive alive and ready to plant. Comment: I love my potato plant. Ever since I received it, it's been raining and I'm afraid that I might lose the plant. I can't wait to see it start growing.